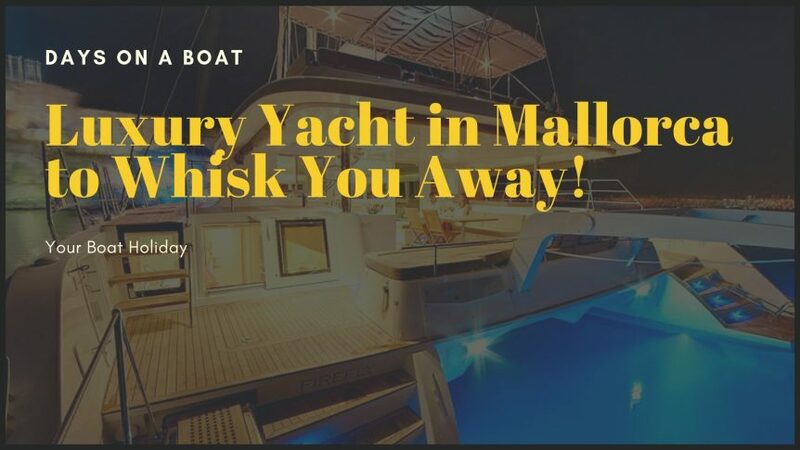 Sailing in SicilyVacation Mode On! 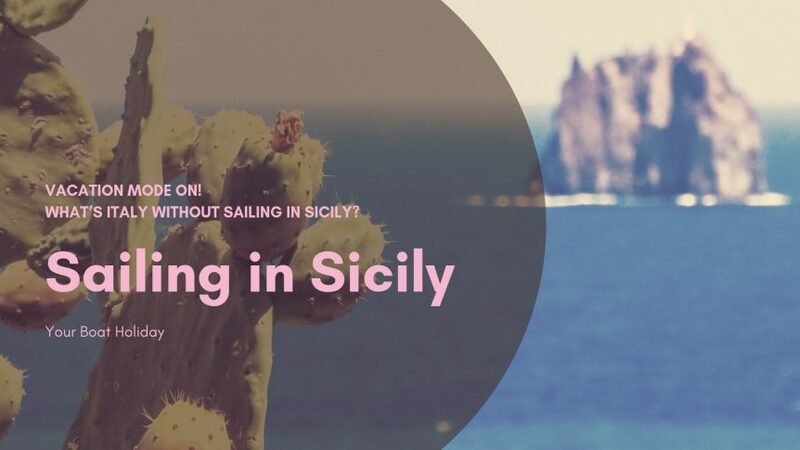 What’s Italy without Sailing in Sicily? 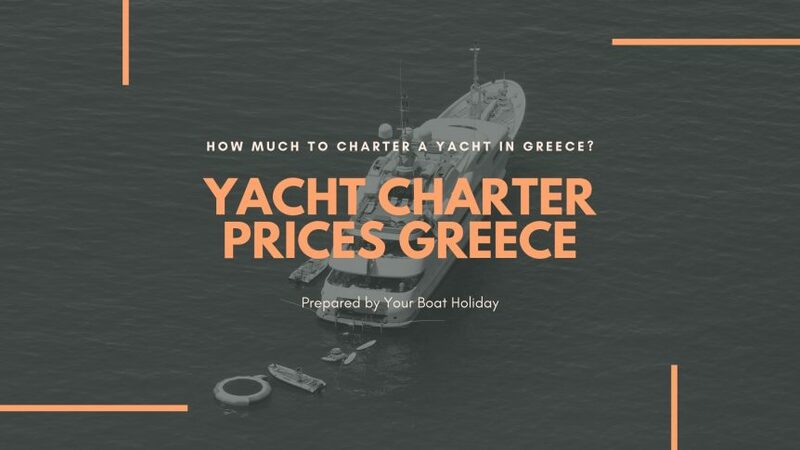 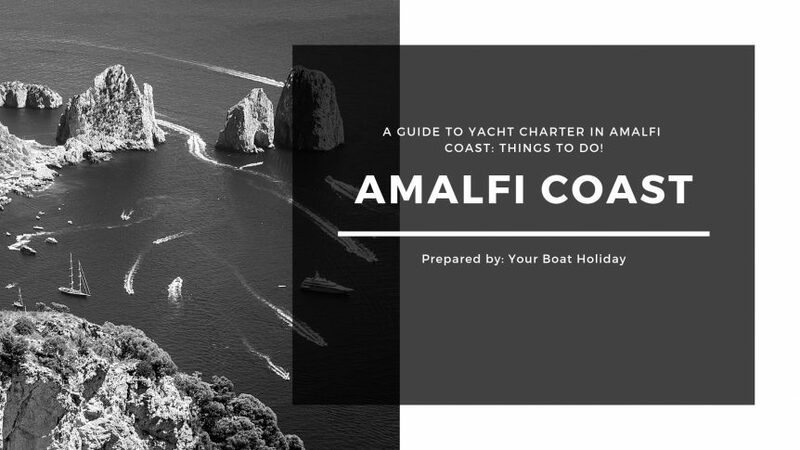 A Guide to Yacht Charter in Amalfi Coast: Things to Do! 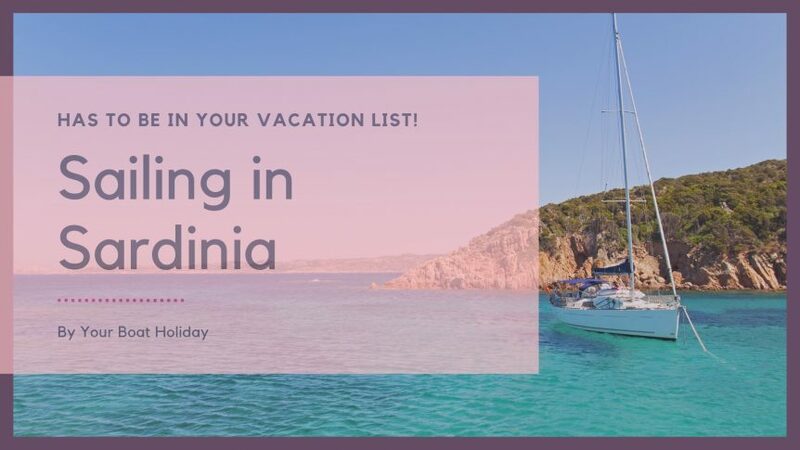 Sailing in Sardinia Has to be in Your Vacation List!